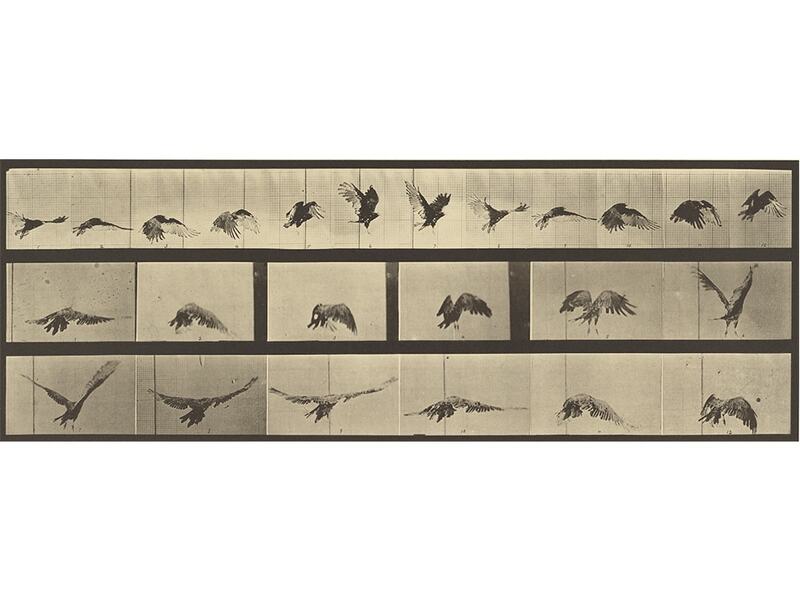 Eadweard J. Muybridge, Animal Locomotion, 1887, Collotype 19.1 × 34.8 cm (7 1/2 × 13 11/16 in.) The J. Paul Getty Museum, Los Angeles/Digital image courtesy of the Getty's Open Content Program. 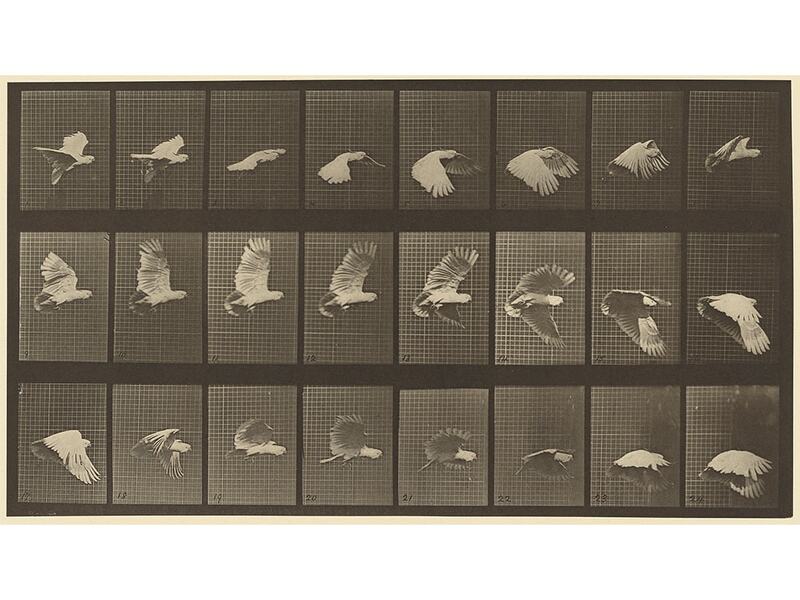 Eadweard J. Muybridge, Animal Locomotion, 1887, Collotype 18.6 × 38.4 cm (7 5/16 × 15 1/8 in.) 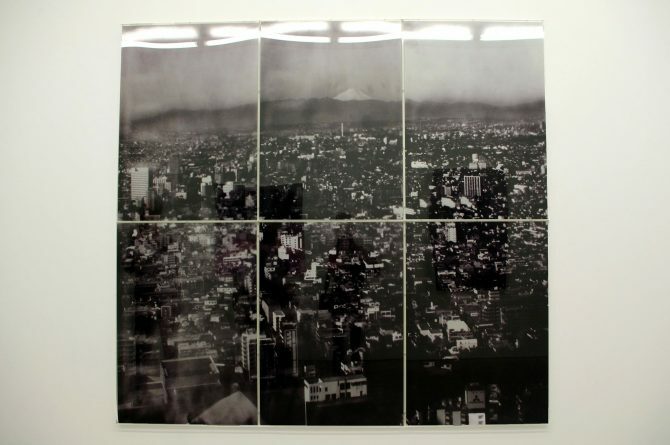 The J. Paul Getty Museum, Los Angeles/Digital image courtesy of the Getty's Open Content Program. 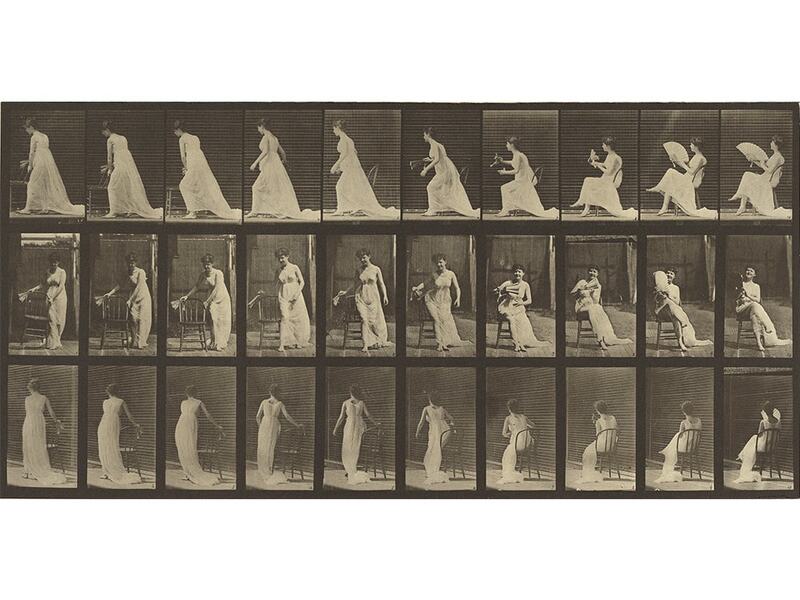 Eadweard J. Muybridge, Animal Locomotion, 1887, Collotype 16 × 45.4 cm (6 5/16 × 17 7/8 in.) 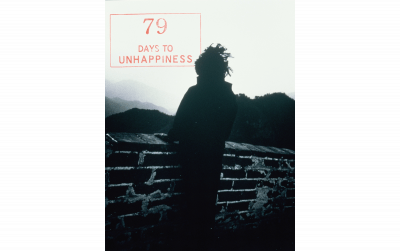 The J. Paul Getty Museum, Los Angeles/Digital image courtesy of the Getty's Open Content Program.